On October 24th, a new cyber threat was released. 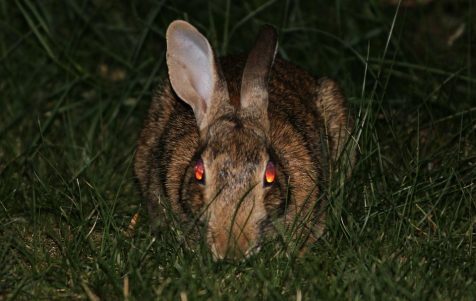 It is called Bad Rabbit. 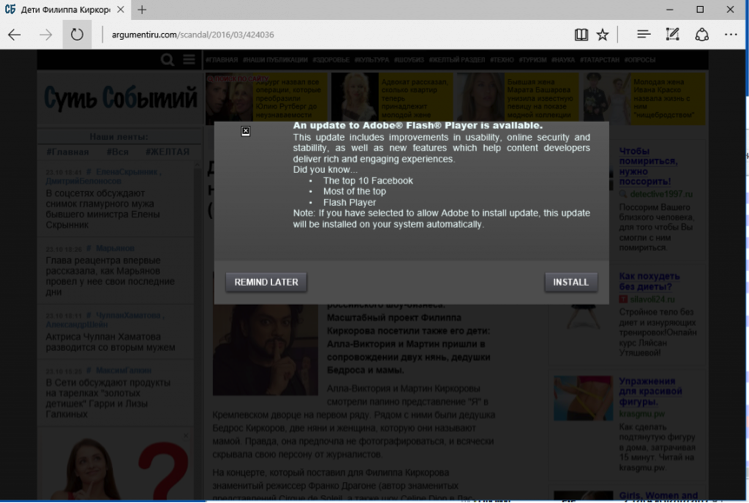 Bad Rabbit targets Windows machines, impersonating as an Adobe Flash update. After initial infection, it attempts to spread itself through your network. Once it has spread, it begins to encrypt commonly used Microsoft Office files, pictures, video, and emails on the infected workstations. 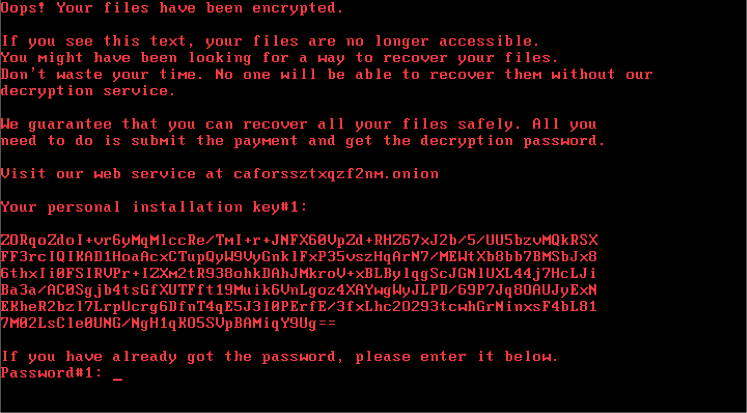 These files can only be unlocked after the user pays a fee in Bitcoin to the rasomware’s authors. We at ITOnDemand are monitoring the situation. We have taken the necessary steps to make sure that our partners are protected. Please contact us immediately if you feel that your computers or network have been compromised. For more information about Bad Rabbit, please see the following link.